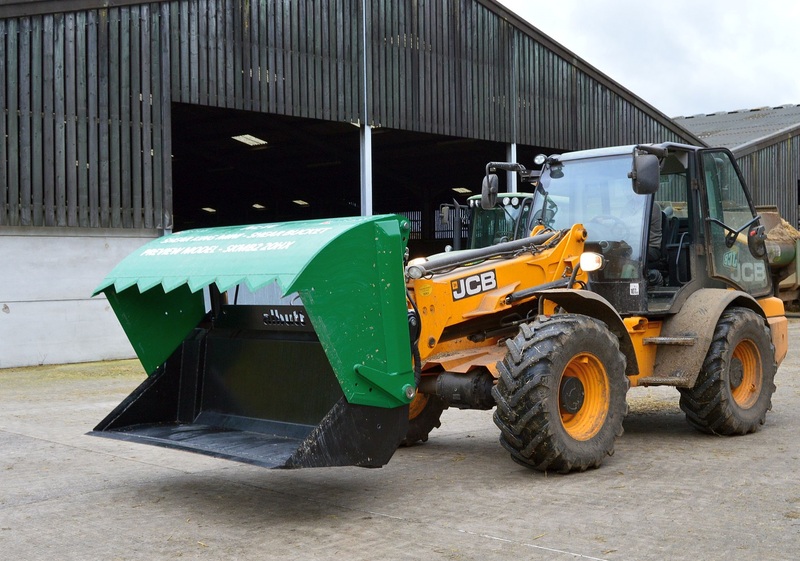 Please find below a list of ex demonstration or prototype attachments we currently have available in stock. 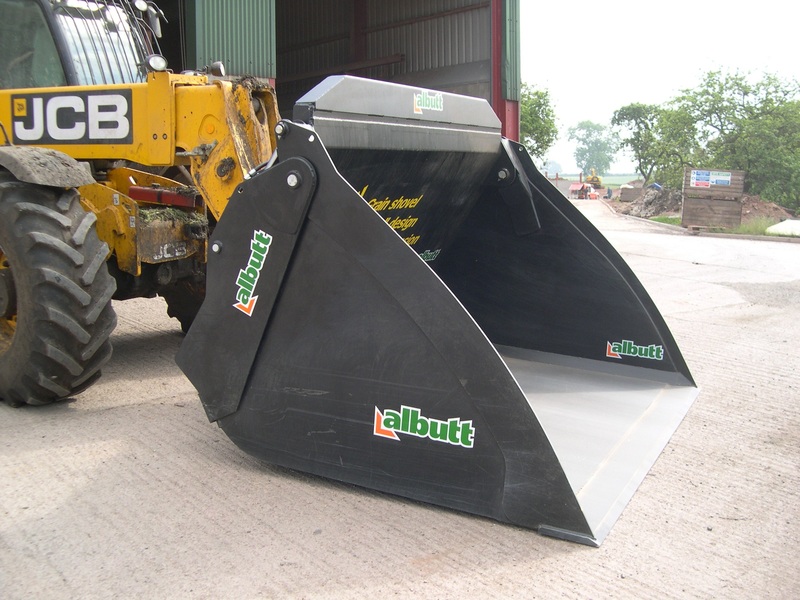 Description – 1.60m3 high capacity Shear Bucket. 2200mm wide, twin ram. 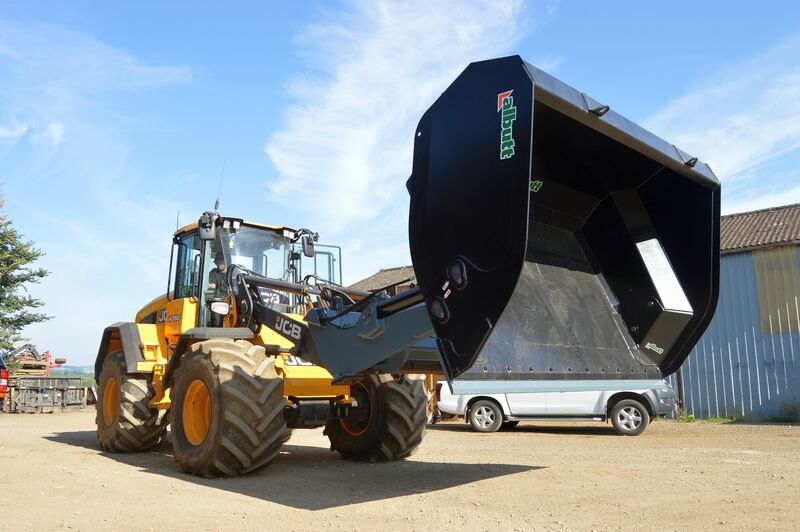 Domex grab and bucket shell. Hardox tines brace bucket floor. Hardox cutting edges and teeth. Ex demo unit – available November 2018.